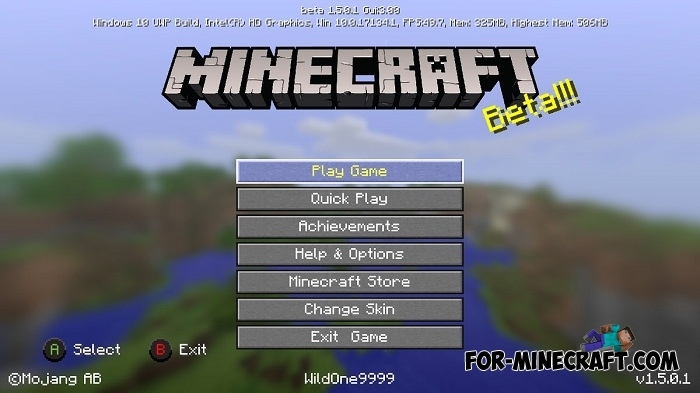 Do you want to know what Minecraft Console Edition looks like in MCBE? This resource pack adds a portion of the graphical interface that you can see in Minecraft on Xbox and PS and small portable consoles. If you have a gamepad and the ability to connect it to your device then the pack will probably be useful and will help you in control. 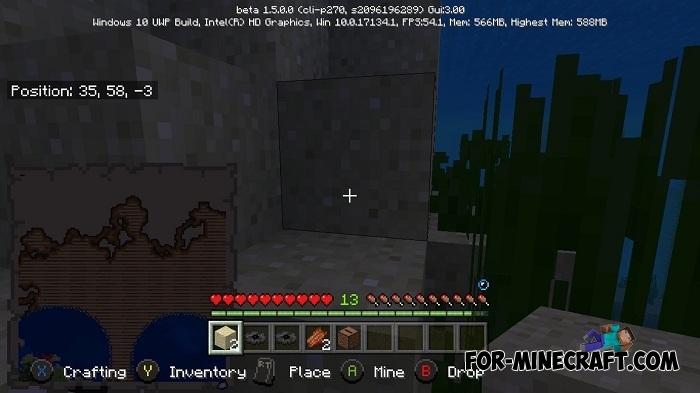 In other cases, this is just a demonstration of the console interface, buttons and layout of the elements that does not affect the gameplay in Minecraft Bedrock Edition. If you want to turn Pocket Edition into Java then go here and try Legacy Pack for Minecraft PE 1.2. It turns the main visual components of MCPE into Minecraft PC, and also replaces some textures and sounds. How to install the pack?